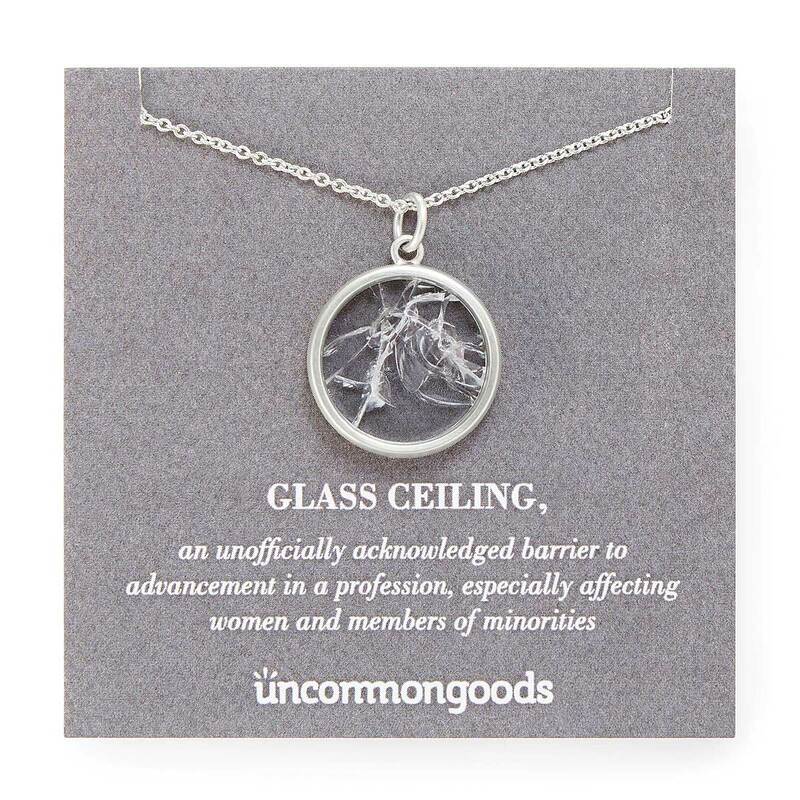 Looking for a birthday gift for someone celebrating in October? 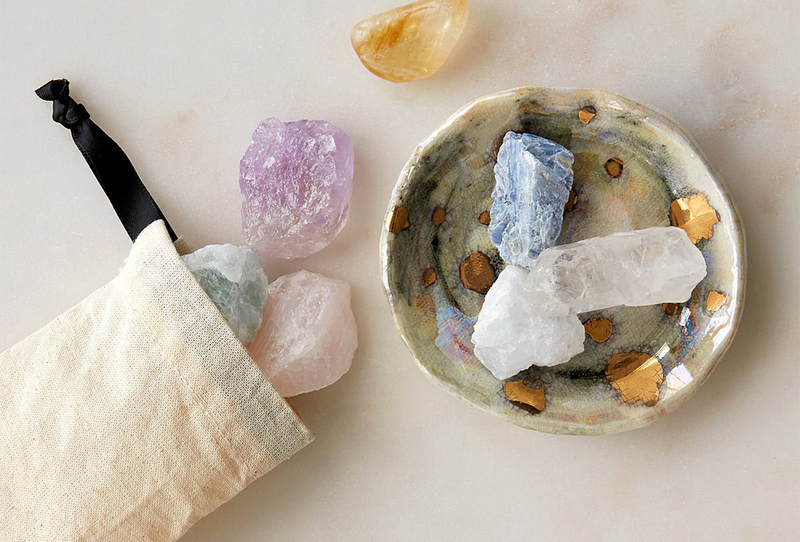 We gathered 15 of our favorite goods that are sure to put a smile on their face, whether you’re looking to please a gin drinker, a baseball fan, or even an impossible-to-shop-for friend. 1. 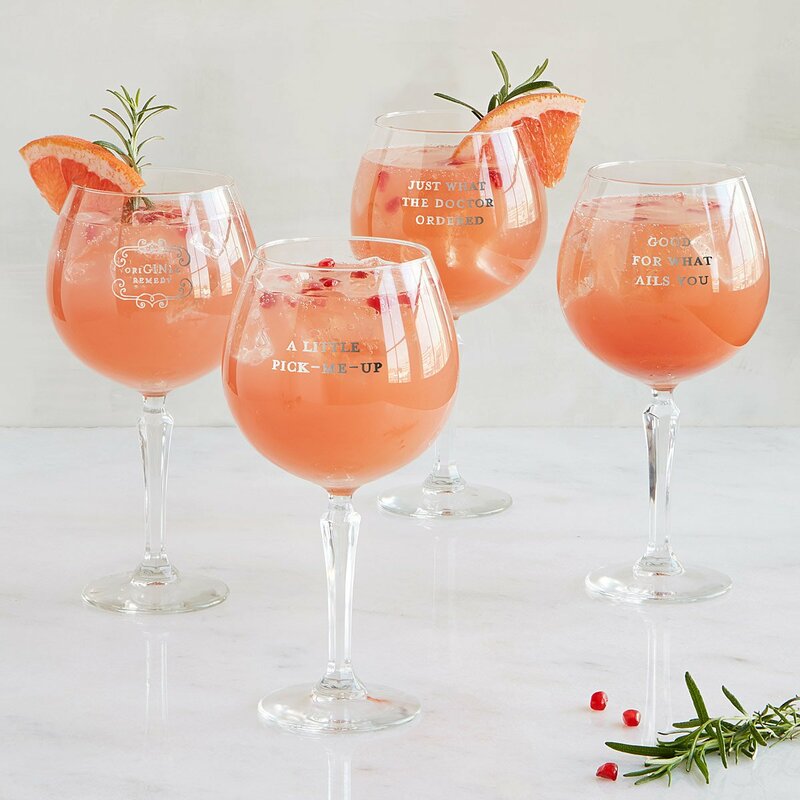 Clever gin glasses for the cocktail connoisseur. 2. 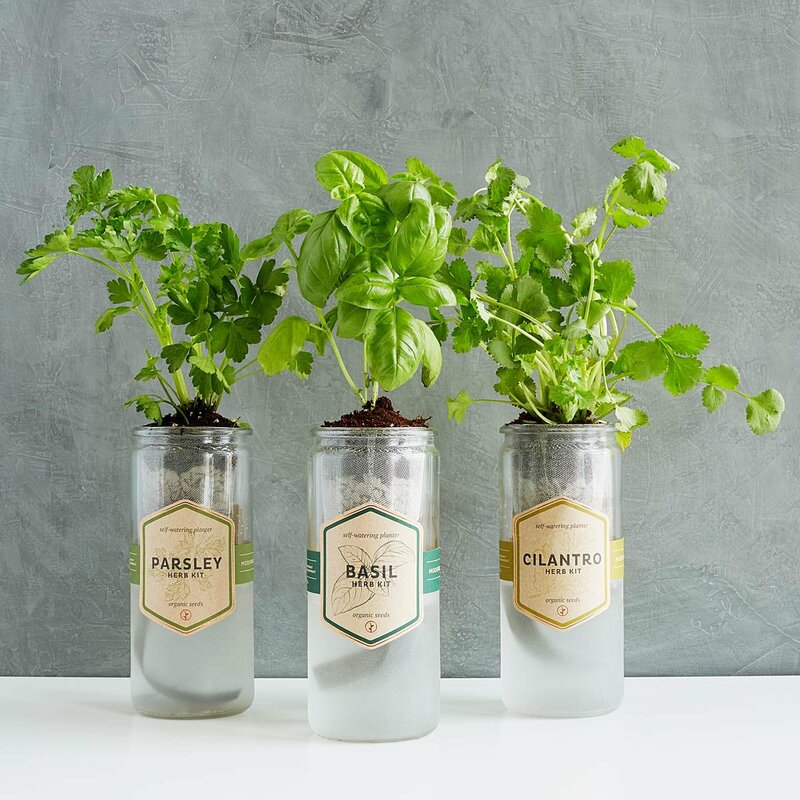 Easy DIY herbs for the year-round gardener. 3. Cozy (and delicious) comfort for the hot cocoa lover. 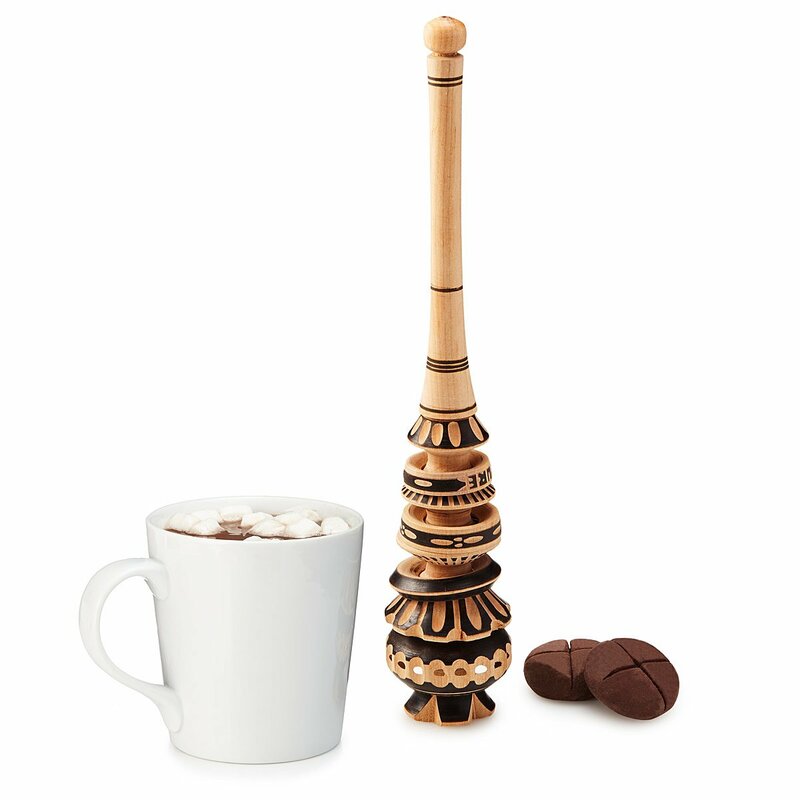 This set comes with two servings of scrumptious chocolate and a traditional Mexican molinillo to whip it with. All the birthday boy or girl has to do is drop the chocolate in a mug of warm milk, put the molinillo in fat end first, and rotate the stick between their palms to create a fabulous, frothy treat. 4. A happy little mug for the painter or art lover. 5. A special personalized book for the avid reader. Their birthday is big news, but some other important stuff has probably happened on that day too. 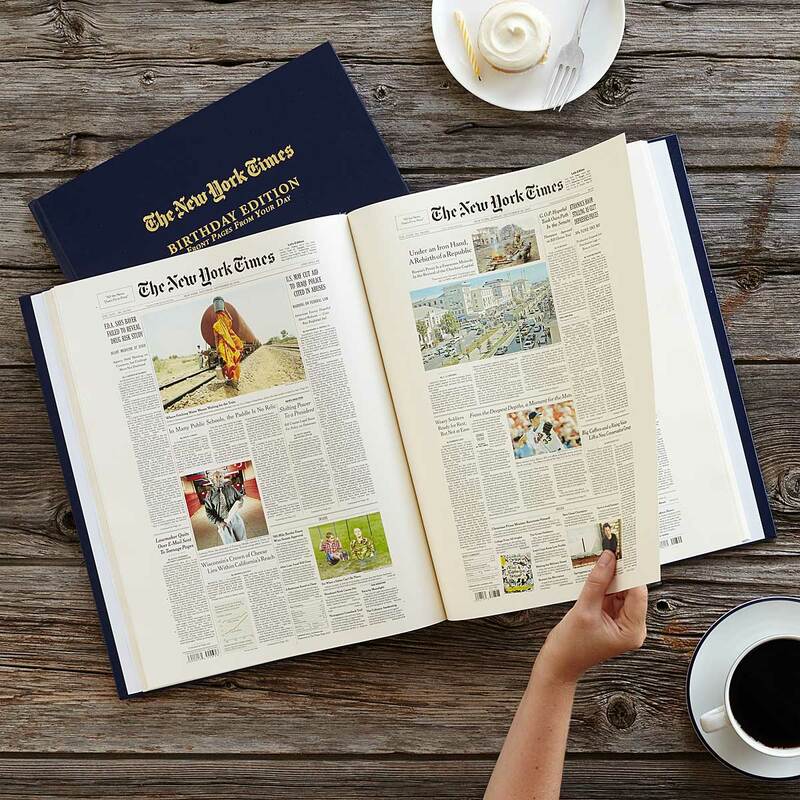 They can read all about it in this collection of New York Times front pages from the day they were born onward. 7. Colorful light-up bath toys for the creative kid in your life. 8. Pillows depicting famous stadiums for the sports fanatic. 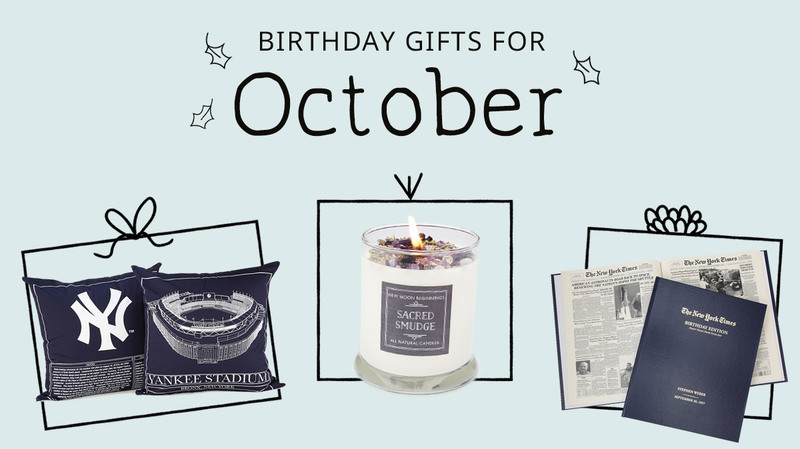 Got a die-hard baseball fan with a birthday coming up? 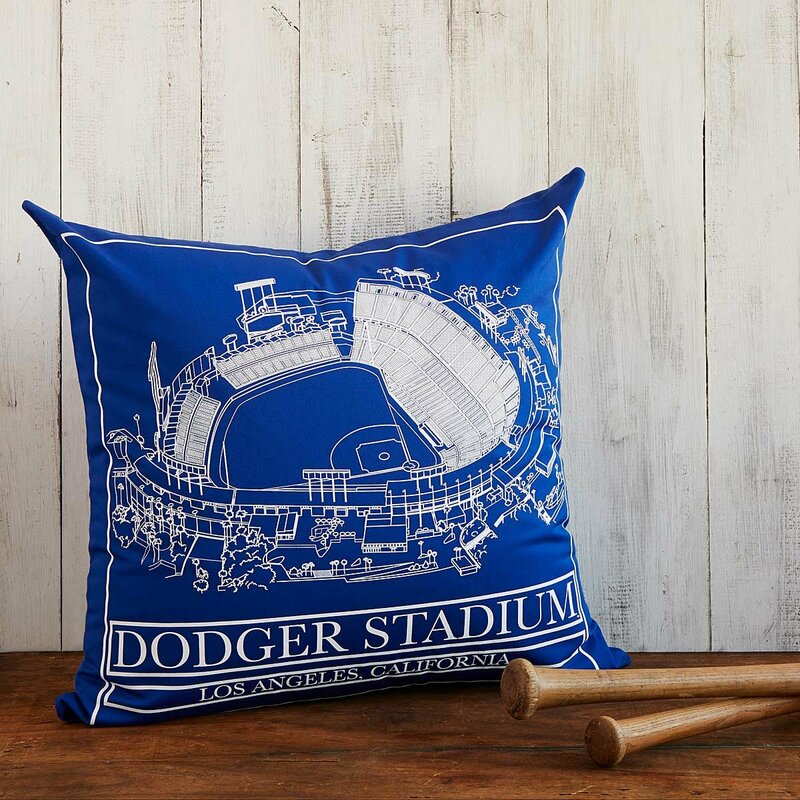 Pick a pillow featuring a blueprint of their favorite stadium and the gift is sure to be a home run. 9. A smoking system for the entertainer who has everything. 10. A book of prompts for the thoughtful journal-er. 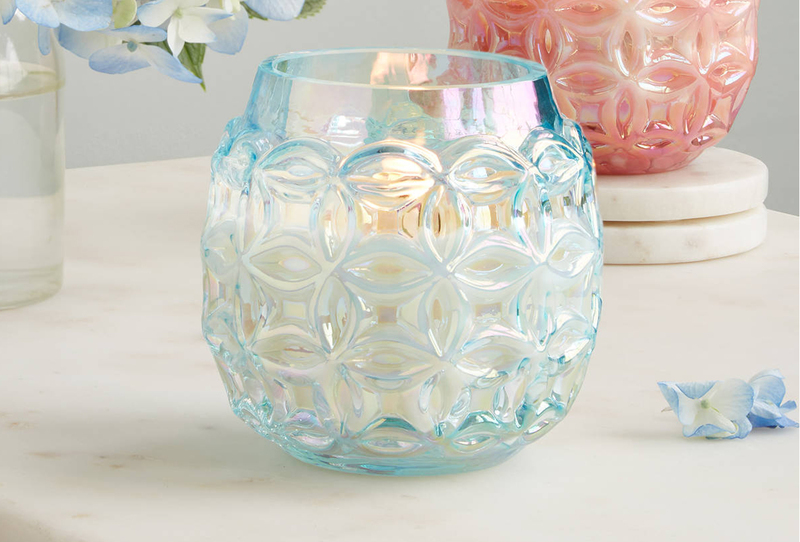 This one makes a sweet gift for a parent, grandparent, or friend who’s lived an incredible life. 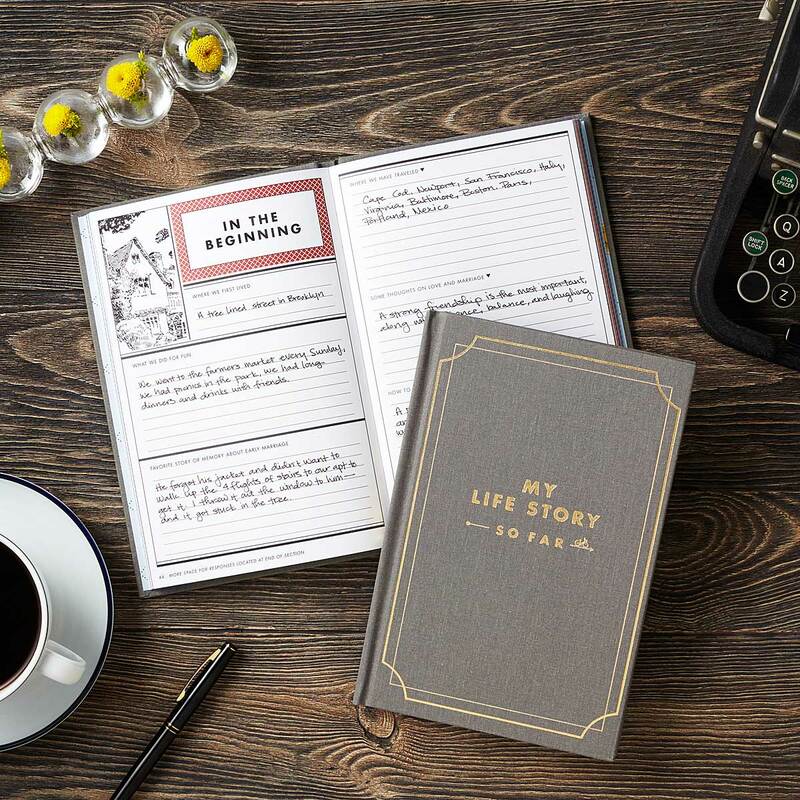 Packed with thought-provoking prompts, this keepsake journal will bring back memories and encourage your giftee to share their life story. 11. 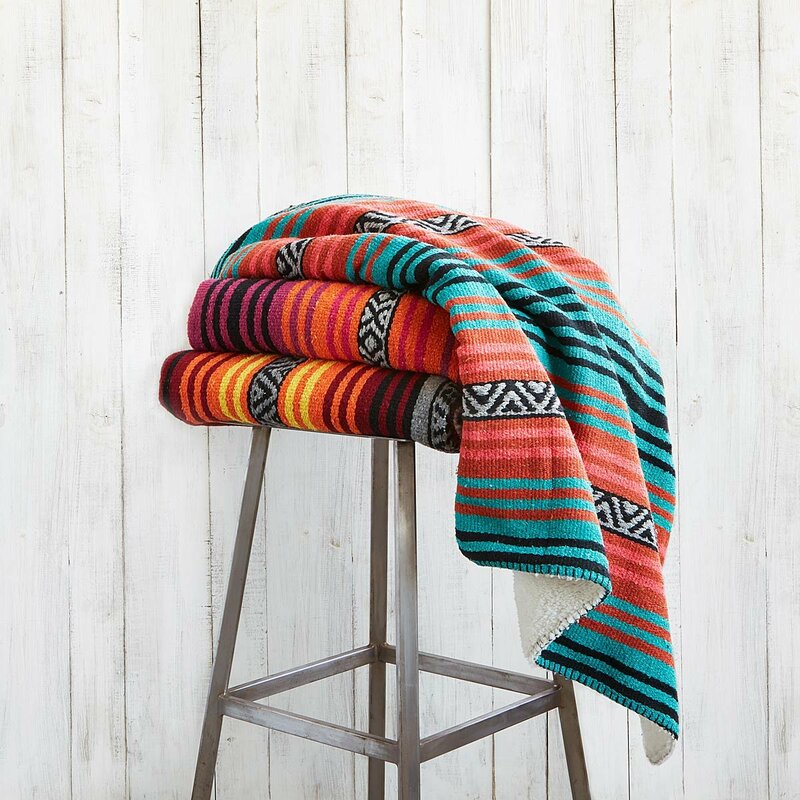 An ultra-cozy blanket for the happy homebody. 12. 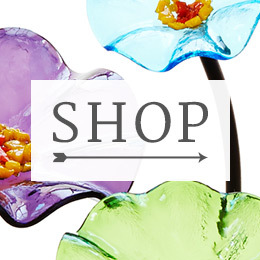 Grow-your-own blooms for the flower child. 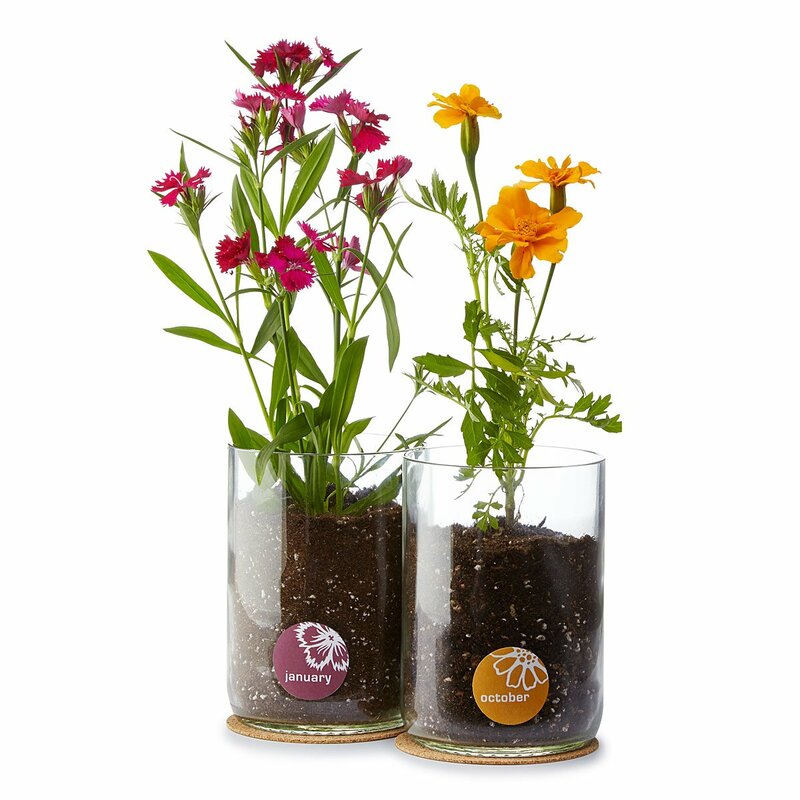 These DIY flower kits come in flowers for all 12 months, so grab the marigold version for your October birthday pal and they’ll be growing in no time. Unroll these fuzzy burritos to reveal a pair of sweetly silly socks. 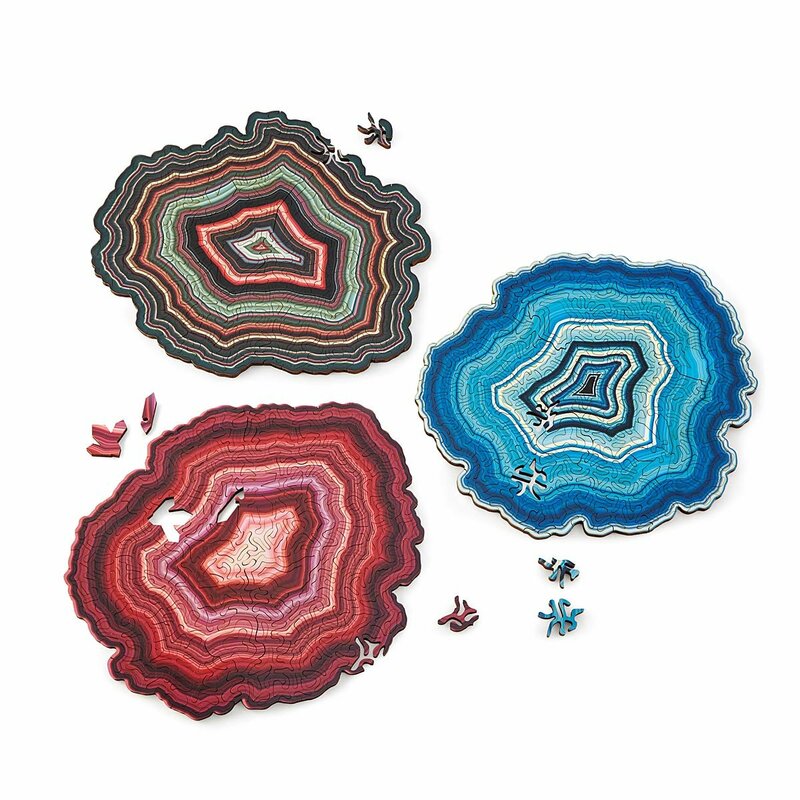 Pair them with another fun set for a gift that will knock their socks off. See more socks. 14. 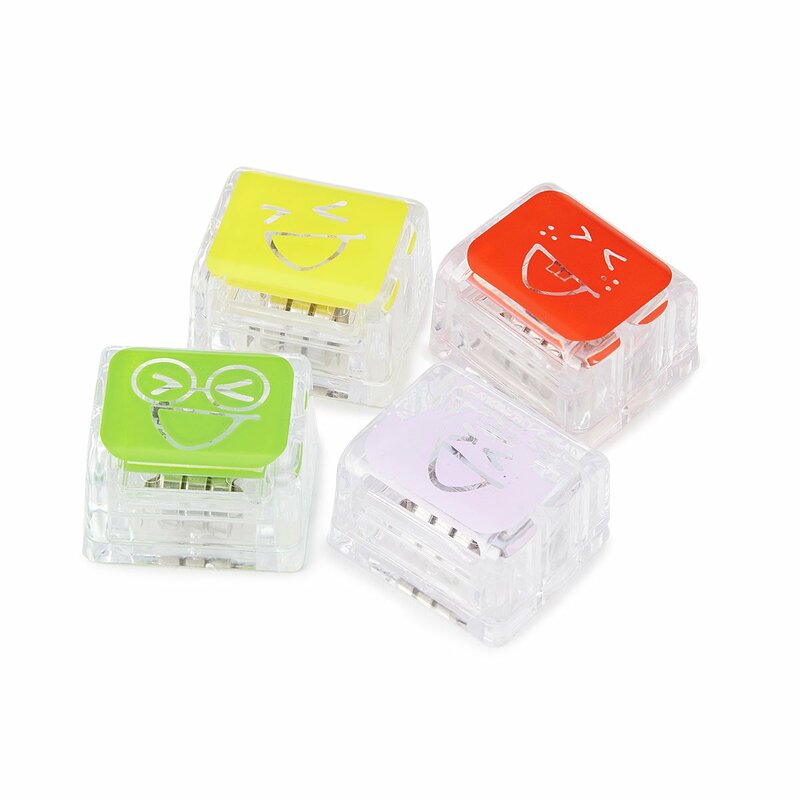 Colorful puzzles for the friend who’s up for a challenge. 15. 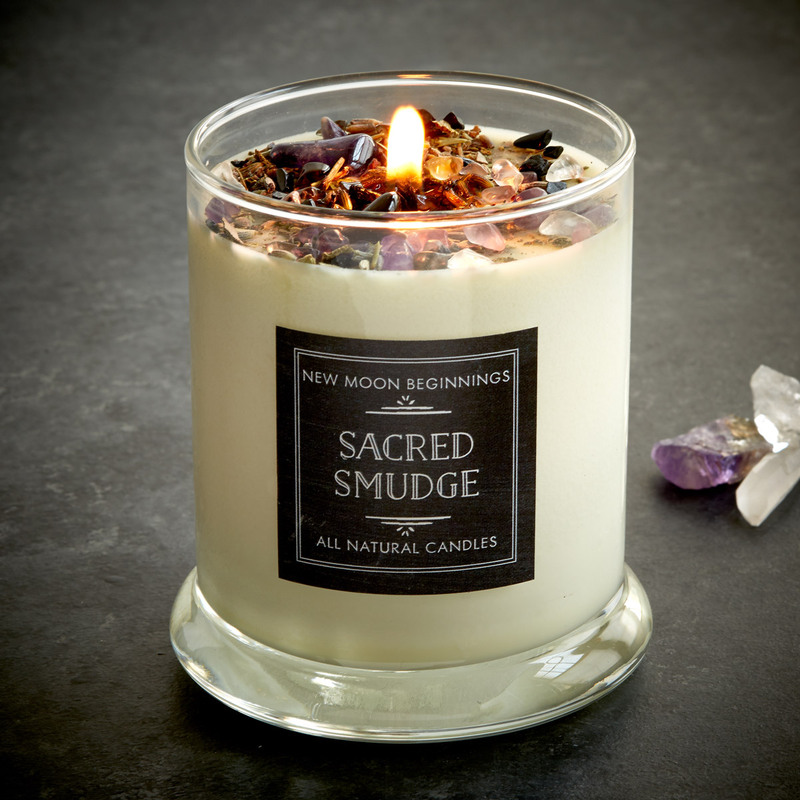 A cleansing candle for the birthday buddy seeking calm.